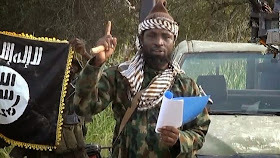 Boko Haram sect mercurial leader, Imam Abubakar Shekau in a new video released on Friday night has finally put to rest all the doubt regarding a man, "Danladi Ahmadu" that has been parading himself as Secretary General of the sect. 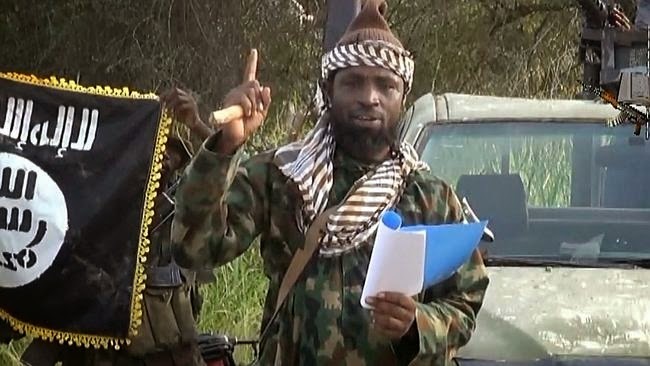 Danladi Ahmadu has been presented in Nigeria's and int'l media mostly on the VOA Hausa service as the man negotiating with President Goodluck Jonathan's scribe, Mr. Hassan Tukur and Chadian President, Idris Derby promising to release the over 200 Chibok girls in purported ceasefire talks. But the boko haram leader Shekau, in the new video, said: "We don't know that liar and fake Danladi Ahmadu, we never met this liar with his character as he is claiming. "We have nothing to do with him, and our war is not ending, expect more, what you are seeing is just little. There is no retreat in this Jihad; Allah is with us, and we are succeeding." Sahara Reporters had quoted a senior Nigerian military officer who said the military are in possession of intelligence report detailing plans by the sect to launch deadly attacks in Borno, Yobe and Adamawa. Few days later many villages were captured by the sect in both Borno and Adamawa state including Mubi, the second most populated town in Adamawa state. Also, earlier Friday members of the sect detonated a bomb at a busy bus station in Gombe killing at least 30 people.